Have you been enjoying our series of posts on getting organised? Click through to read our posts on organising the kitchen, and organising the kids’ rooms easily and quickly. Today, let’s look at a few simple ways that busy mums can use to start getting organised on the whole. 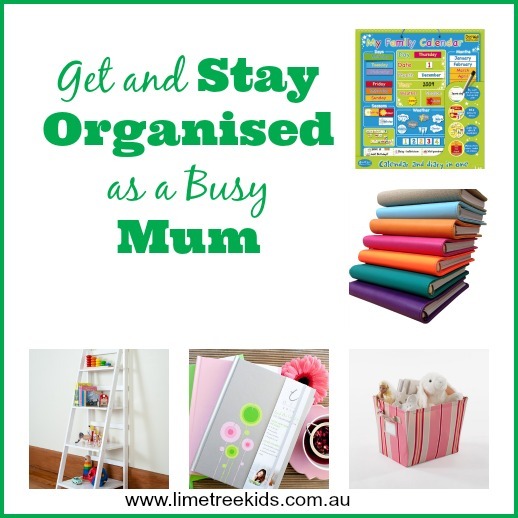 As mums, juggling many things in the air, we need to be organised and sorted else our family suffers. 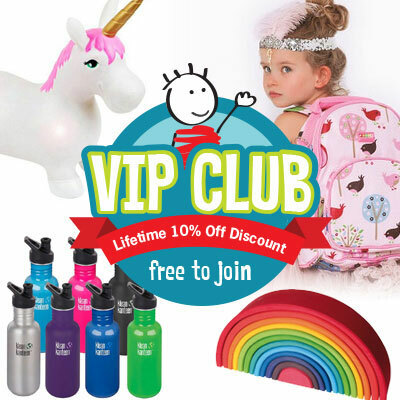 Think about the time when you forgot that your little girl had a birthday party to attend. Or about every morning when getting out of the house and into the car for school. Yes, it can be crazy and it can be overwhelming. Ask me how I know! 1. Always write down everything. Kids have a field trip at school? Put it on the calendar or in your planner. Dentist appointment? Same thing. These mum diaries and organisers are perfect for this!! Writing down frees up your brain space and ensures that you don’t forget it. Hard to forget something when it’s staring you in the face every.single.minute. Right? 2. Establish a Command Central. A command central is your answer to morning madness. It is a place where the kids can hang their backpacks, keep their school stuff- homework, projects, binders, etc. and you can also put up any important reminders from school or work. The Doowell Family Calendar will be a great addition to a command central for busy mums. 3, Use baskets, buckets and bins to corral things. Whether it is in the bedroom, the guest bathroom, the family lounge or your office, using baskets and bins will help you keep clutter at bay and get organised in minutes. Storage bins, like these gorgeous ones from NeatKids, are perfect for this! Buckets and baskets, too, are great not only for keeping laundry and clothes off the floor but also, sporting equipment, toys and more organised. 4. Like to read? Get bookshelves. Books can quickly take over the house and while I’m all for reading and am an avid reader myself, I know how important it is to keep them organised. Portable bookshelves, like the Tidy Books Box is great not just for my little girl but also, for my kitchen when it holds my favourite recipe books! The Ladder bookshelf will look lovely in the living room, kids room or lounge. 5. Invest in storage furniture. Finally, stylish storage furniture that brightens up a room’s décor and provides storage is a busy mum must-have for getting organised. These storage cubes from Mocka fit the bill perfectly. Like these ideas to get organised? Be sure to follow our Organised Spaces board on Pinterest for a steady stream of organising inspiration! What are YOUR easy organising tips and ideas? Do share with me in the comments.